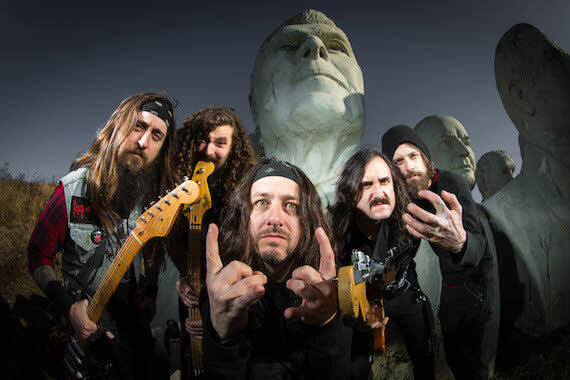 East Coast crossover titans IRON REAGAN and rising Sonoran death metallers GATECREEPER unite for a split recording of cranium crushing proportions. Across 8 new tracks of auditory and lyrical venom, both bands showcase why they're two of the most talked about groups in extreme metal today! The split LP, mixed by Kurt Ballou at Godcity Studios, is due out March 2 on CD/LP/Digital via Relapse Records. 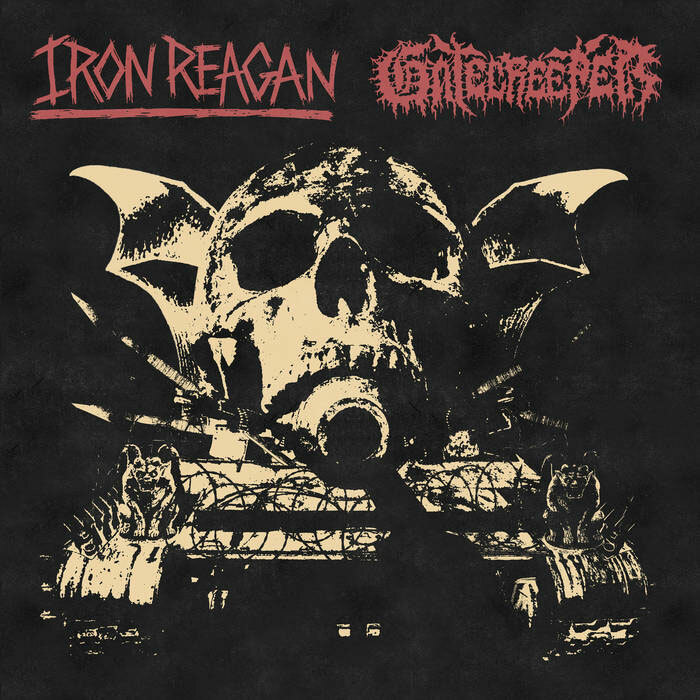 After vigorously touring throughout 2017 supporting Crossover Ministry, IRON REAGAN unites with GATECREEPER for a split recording of cranium crushing proportions mixed by Kurt Ballou at Godcity Studios. Across 8 new tracks of auditory and lyrical venom, both bands showcase why they're two of the most talked about groups in extreme metal today!